Medical Examiner Dr. Qin star Jiao Junyan posted a picture of herself having hotpot during a reunion dinner with classmates from Beijing Film Academy Class '05. She commented how they were a group of ageless creatures. 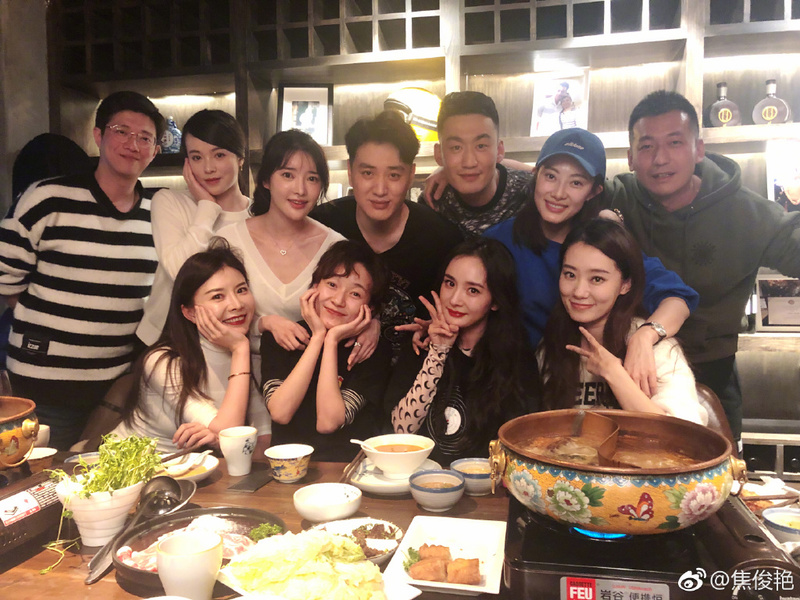 What's interesting is that Yang Mi is in the photo as well along with fellow actress Zhang Xiaofei. 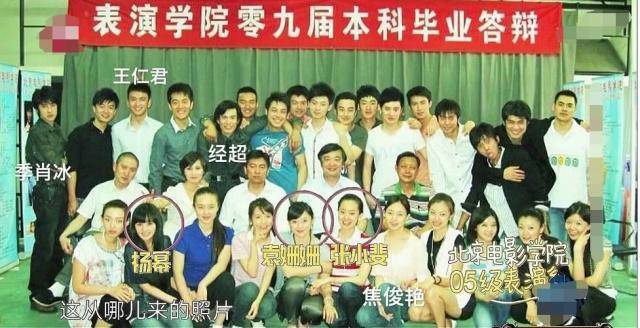 If we do a throwback to their class picture from many years ago, there are quite a number of familiar faces such as Wang Renjun who is currently playing Zhao Liying's big brother in The Story of Minglan, Jing Chao who played an imperial guard in Ruyi's Royal Love in the Palace. 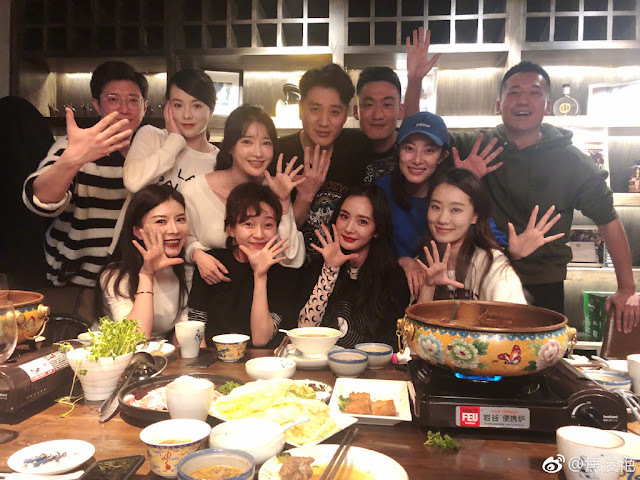 Yuan Shanshan is also among the group, all them representing the batch of post-80s actors.